With the tumultuous post-MLG Columbus and pre-ELEAGUE roster shuffling settled down – and before the inevitable posturing of line-ups before ESL One: Cologne – right now is a good time to analyse the most successful roster moves of 2016. To get more in-depth as to what the criteria of ‘successful’ actually means – I will be looking at the results, and form of the team before and after the roster move was made and the actual impact that the roster move had on this success. The time period for a move to be included in this list is from 1st of January 2016 to the 1st of June 2016. Just as a note the Kjaeyrbe for Cajunb move is not included on this list, as although on paper it seems like a good decision as of the time of writing they’re yet to play on LAN or have any hard results to analyse with this new team and as such remain an unknown entity. 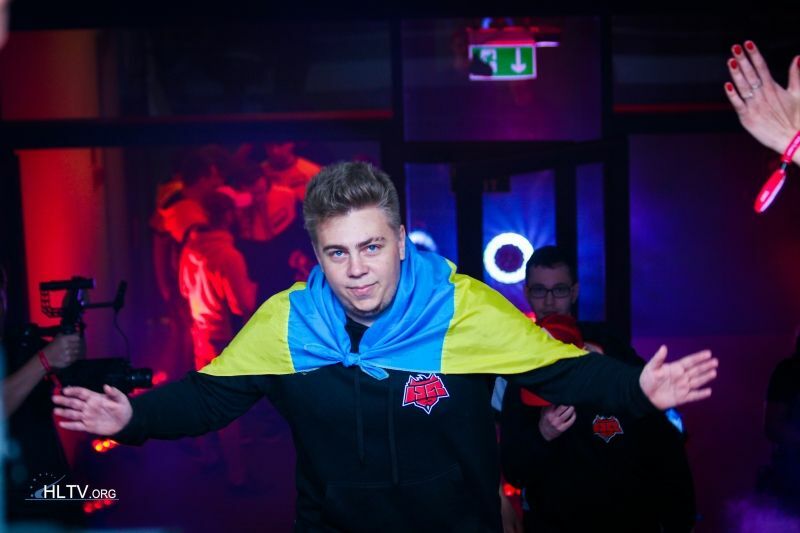 The story of the Hellraisers organisation after taking on star awper oskar and Slovakian rifler STYKO has been one of a constant struggle to becoming a elite international threat. Hellraisers are constantly on top of the pack when it comes to tier two European competition, and with North American teams proving little challenge, but they struggle to adapt their aim-heavy and quasi-tactical playstyle against more established European teams. However this precedent has started to change with the replacement of middling rifler Kucher with Flipsid3’s star rifler bondik, the mixed-CIS side has never looked stronger. Topping ESEA Premier, Hellraisers now look to make their mark on the top echelons of play through joining the Pro League. Furthermore with his added firepower they have beaten Virus.pro in a Bo3 and taken Na`Vi, and Dignitas to close series losses. With the inclusion of bondik, there is finally a reliable support structure around oskar that allows him to consistently get the awp in his hands and more importantly he provides another threat for the enemy team to focus in executes and holds. Bondiks move comes after he helped carry Flipsid3 to MLG Columbus with the assistance of primary awper WorldEdit at the main qualifier, combined with a solid online track record. With now every member of Hellraisers bar ANGE1 being a consistent to star fragger, the side looks more potent than ever to break into the top ten and finally make their mark on the big stage. Fugly had formerly been – alongside Nitr0 – the star player of Team Liquid, with all the skill and aim talent that Nitr0 had but being significantly more aware and present of catering to the team in his play. However following North American royalty Hiko joining Team Liquid , Fugly’s play took a significant drop and his traditionally aggressive T-side play took a backseat to the rest of his teams roles . So when it was announced that Ukrainian superstar S1mple (more on that later) would join Liquid, Fugly was kicked and forced to look for another team. On the 20th of January he joined alongside the struggling CLG who had failed since their single map win in a Bo3 against Na`Vi at Dreamhack: Cluj-Napoca to take a map of a European side, they looked to make him – in combination with awper jdm64 and rifler Cutler – the primary fraggers of the team. CLG’s first offline tournament with Fugly would be at the Global eSports Cup alongside their North American counterparts Cloud 9 and other mid-tier European sides. It was here that CLG would claim their first ever Bo3 LAN win over a top ten ranked European side (ex-Titan/G2) and also play a close series against EnVyUs in the group stage. Being the entry-man for CLG, Fugly played a crucial role in weakening bombsites and allowing his teammates Cutler and Jdm64 to finish out the round. 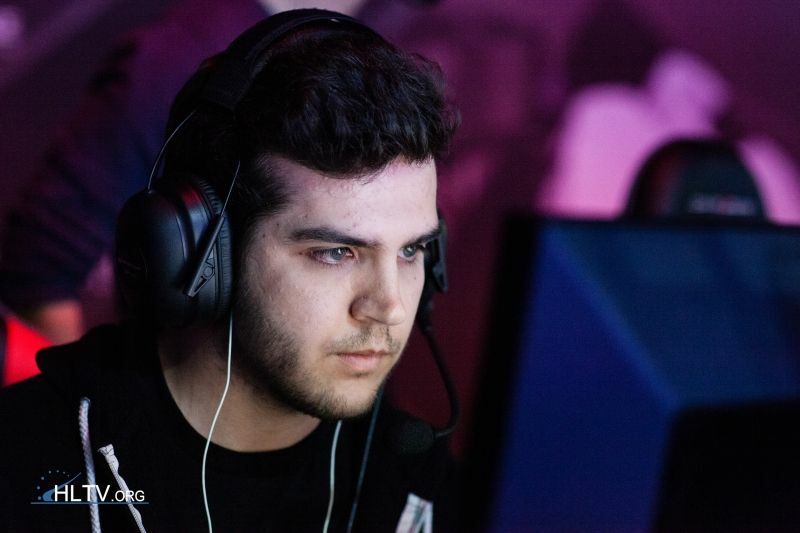 Fugly and his team then preceded to qualify for MLG Columbus and then at Columbus itself, beat both the slumping Frenchmen EnVyUs and the hot-in-form Gambit in a Bo3. Unfortunately their run on home soil would be stopped by Fugly’s former team and domestic rivals Team Liquid in the round-of-8. However, these two LAN showings combined with a consistent presence online, earned CLG a spot in the top ten and as best team in NA for admittedly a short period of time, but still was the highest peak that the CLG CS:GO team has ever reached. All this success can be attributed to their showings after Fugly joined at the start of the year. His infamous persona to counter-balance an even more well-known ability to take over entire games, S1mple has shown at certain points to be one of the most insanely talented individuals to play CS:GO and being only 18 years old fans, haters and analysts alike where all keen to see how he would develop his raw ability. It is therefore fair to say that the counter-strike community was taken by surprise when it was announced that he would be signed by Team Liquid at the very start of 2016. With now the best of North American CS:GO, combined with possibly the most skilled young player on the planet – Team Liquid looked to not only become the best team of North America, but become an elite team internationally. However these lofty dreams were seemingly put to bed from the get-go with home-sickness and controversy surrounding s1mple – not only limiting his ability to perform in matches but also on his rapport with the rest of his side. With s1mple shaving shaky performances in online qualifiers and at the MLG Columbus main qualifier he had to rely on his team to pull through in certain situations. The rest of the Liquid line-up, whilst not having the same skill ceiling as S1mple still where some of the best talents North America had to offer and they not only managed to beat Hellraisers in an exhilarating Bo3 to qualify for the major, but also proved themselves against domestic competition at the iBUYPOWER Spring Invitational. So whilst S1mple’s skill was a slow burn – taking over three months of assimilation into the North American CS community and trust in his team – when it finally went off, he helped carry his team to heights an NA team has not experienced in over three years of professional play. With an inspired AdreN on one side and long-time friend Hiko on the other, s1mple went on to have a 1.16 rating, and drop 24+ kills in every game bar one at the most important event of the year to date- MLG Columbus. This inspired performance almost pushed his team to the grand-finals of the major, only falling short by two rounds in the semi-final. 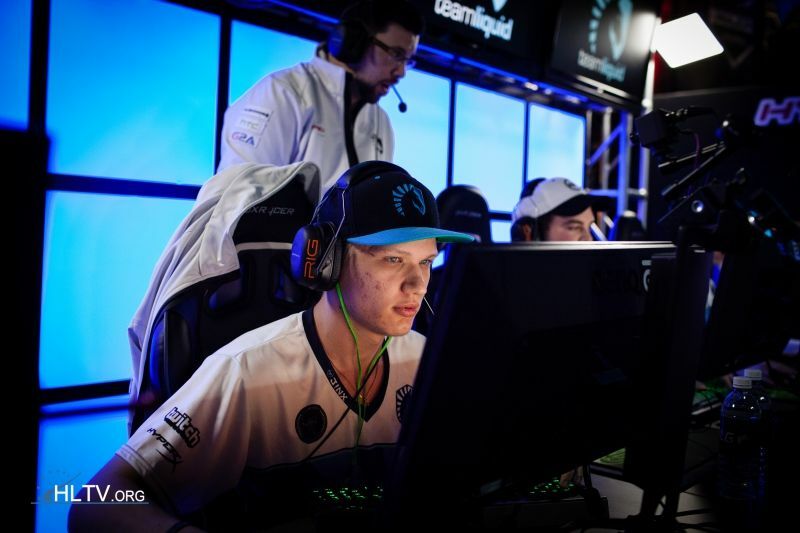 So whilst there was clear friction between the Liquid players and s1mple which would eventuate in him leaving the squad in May, it is undeniable that the addition of s1mple was the primary factor that pushed Liquid, and the entire North American scene to its highest peak since Dreamhack Winter 2013. Always the little-brother, the second best and in a perpetuated loss to EnVyUs; ex-Titan or G2, had a terrible start 2016 with only one win over a top ten ranked team (Astralis at ESL Barcelona) on LAN from January to May. Being in the largest slump of the teams history, they needed a change and surprisingly this change came with the departure of poster-boy and core pillar of the VeryGames/Titan/G2 line-ups – Ex6tenz. The veteran French IGL had long been the tactical Ying to his counterpart Happy’s individualistic Yang, and what was even more surprising than his actual removal from the side was his replacement – LDLC.white player bodyy. A veritable no name in the general counter-strike community, the 19 year old bodyy would not be the one that could fulfil the role of IGL, and so it quickly became apparent that just like in his Epsilon days of 2014, shox would be the one to step up. With bodyy in the side for only a handful of days G2 where quickly dispatched of in Malmo, beaten handily by CLG and Godsent. However a month long break from LAN’s, seemed to be an adequate amount of time to not only fully integrate bodyy into the side, but also activate both shox and ScreaM into vintage form. At the ESL Season 3 Pro League Finals, coming into the tournament as the bottom seed and with low expectations from the community, G2 game out of the gate swinging, beating the best team in the world – Luminosity Gaming, and North American hopefuls Optic, in two remarkably clean Bo1 wins. 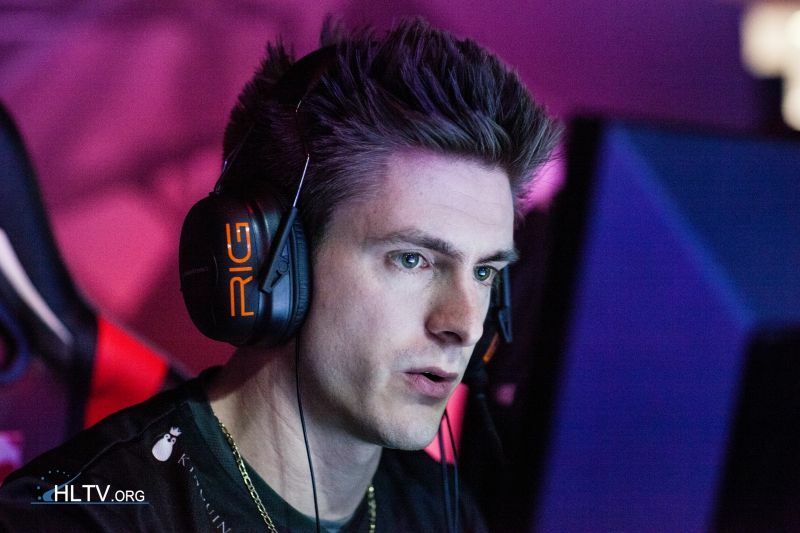 Fnatic seemed to be a tougher obstacle in the quarterfinals but the combined might of shox and Rpk proved to much for the Swedes and for the first time since February a French team was in the Finals of a major LAN. And although the Frenchmen fought admirably with the deadly combo of shox and ScreaM helping take two maps, the form and map pool of Luminosity proved too much in a Bo5 and a Ex6tenzless G2 roster walked away with a silver medal. When this result is combined with their 4 win run of ELEAGUE group B, and online streak – G2 have gone from teetering on the edge of the top ten to being a potential top five team in the world. All of it due to shox taking over calling duties and successfully integrating the rising talent of bodyy whilst activating vintage ScreaM and Rpk. A mainstay of the counter-strike scene NiP has gathered a fan-base like no other and holds a pedigree/legacy that is still cited as one of the greatest in the games history. 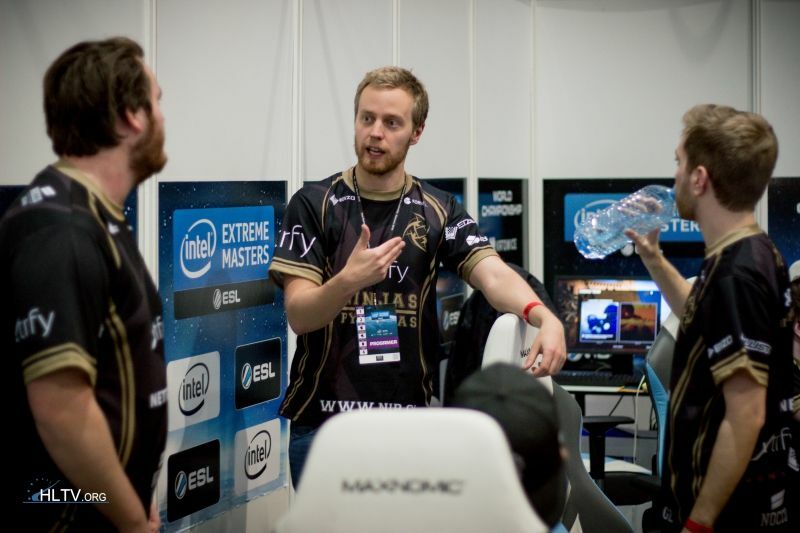 That being said for just under a year, NiP had been in a seemingly inescapable slump, and with controversy shrouding player payments it seemed set that the four-man core would separate. However with a new year came new contracts, and the famous fourman core of the NiP organisation stayed together with the addition younger player pyth, fresh off the back of an ill-fated trip to North America, and more importantly the legendary 1.6 player-turned coach Threat. In an interview with Simon Engstrad on Esports Aftonbladet Threat said the he “pretty much changed everything”, focusing more on “play[ing] slower, more executes, less ‘Yolo’… [and] stronger anti-ecos”. This emphasis of slow T-side executes coinciding with a resurgence of vintage f0rest play to help with CT side dominance has seen a complete reimagining of NiP’s game and playstyle. Not only do they now have the form of nearly their whole team, but also the results to back up their claim as one of the world’s best. With a first place finish at Dreamhack Masters Malmo, Top 4 at the ESL Pro League Finals in London, a flawless run of their group at ELEAGUE and a non-stop consistency online, it would appear that this new style that coach Threat has implemented has not only lifted the side out of their slump – but launched the Swedes back into the upper echelons of the world rankings. It is undeniable considering that NiP were struggling to make it into the top ten at the start of the year, to now contending to win events that the pick-up of Threat as coach is the best roster move for the first half of 2016. Although the Optic side isn’t on the same calibre as any of the other teams on this list there has been an irrefutable improvement in the side since the addition of Mixwell. Mixwell is the primary force pushing Optic to achieve feats that before his inclusion would’ve never been possible, including their win at the NA Minor, and upset wins/maps over top European sides. So although Optic are yet to make a splash in the international circuit, if they can start claiming the scalps of their domestic counterparts and consistently qualify for international events, then there is a very real argument to be made for this risky roster move to make it on this list.